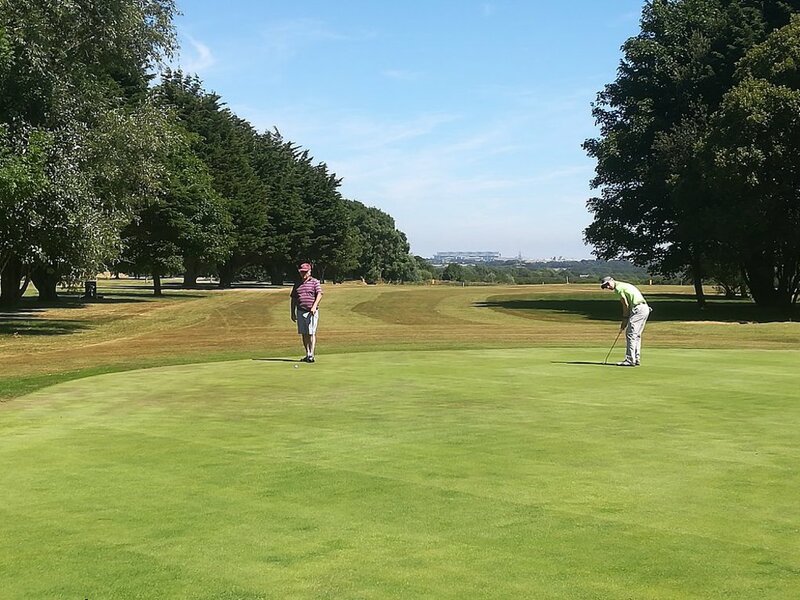 St Athan Golf Club provides a challenging yet accessible course in picturesque parkland, situated in the most southerly coastal point in South Wales. Opened in 1976, St Athan Golf Club is well established. With it’s tree-lined fairways, first rate putting surfaces and strategically placed bunkers, the course provides a great golfing challenge whatever your ability. A 9 hole, par 72, 6,608 yard course, it boasts a particularly long 590 yard par 5 hole. As a flat parkland course it is also especially appealing to golfers who find difficulty with hillier courses but still want an enjoyable and competitive course. The Club is based in the Vale of Glamorgan and is easy to find, just off the B4265.